Designed for the removal of moderate to heavy calculus from all supra- and subgingival tooth surfaces. For calculus removal place one of the cutting edges of the universal curette against the tooth surface. Tilt the instrument toward the tooth to achieve 70° to 80° angle between the tooth and the blade. 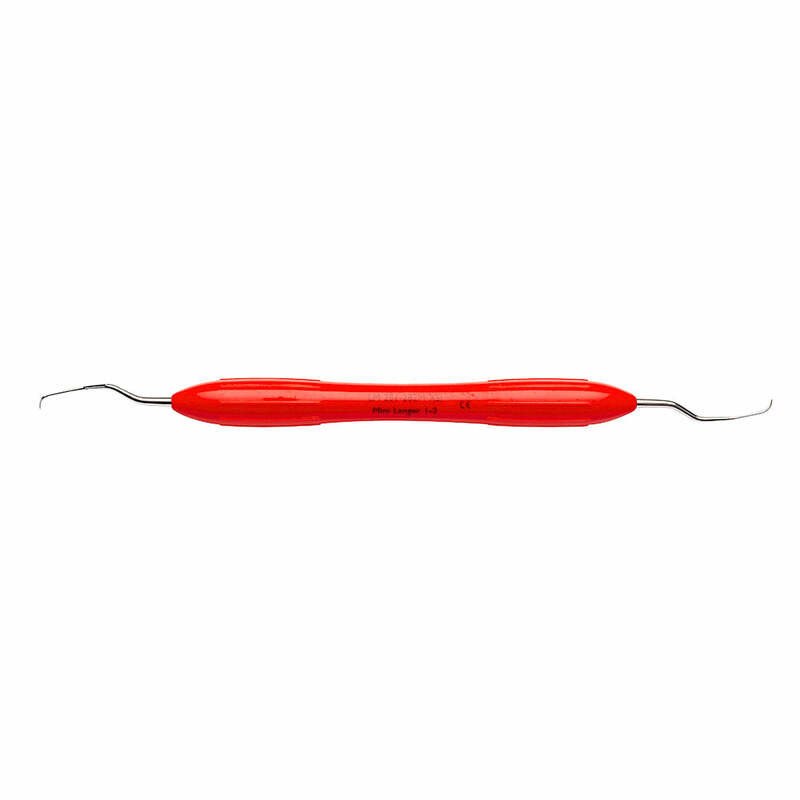 Apply lateral pressure and activate the curette by using vertical, diagonal or horizontal pull strokes. Both cutting edges of the same curette can be used by simply tilting the instrument one way or the other. How to sharpen universal curettes with LM-RondoPlus.